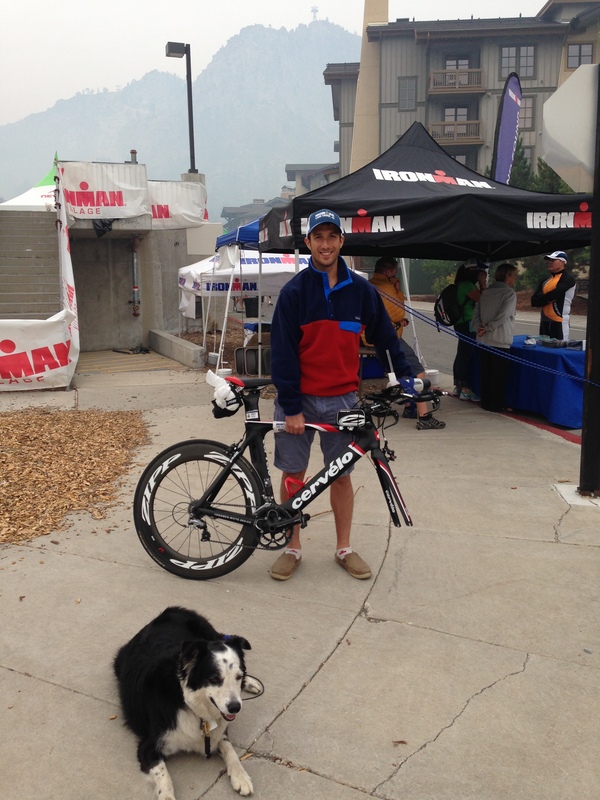 It’s hard to believe that a week has passed since Ironman Lake Tahoe was canceled minutes before the cannon. Admittedly, I’ve tried my best to keep a good head about the situation knowing that it was for the better, and completely out of my control. In my mind, the culmination of a very hard training cycle should be a celebration – whether that’s in the form of a well-deserved PR, a delicious meal, or an enjoyable, well-executed race. Instead, I was left with a belly full of frozen waffles (from my carb-up) and a reporter interviewing me for the evening news – not exactly the happy ending I had in mind for Ironman Lake Tahoe! So – what’s next? In a perfect world, I would be racing another Ironman before the end of the year. World Triathlon Corporation released between 50 and 250 slots for a handful of slots for Tahoe participants, and I hoped to get into Ironman Arizona – I wasn’t one of the lucky ones. 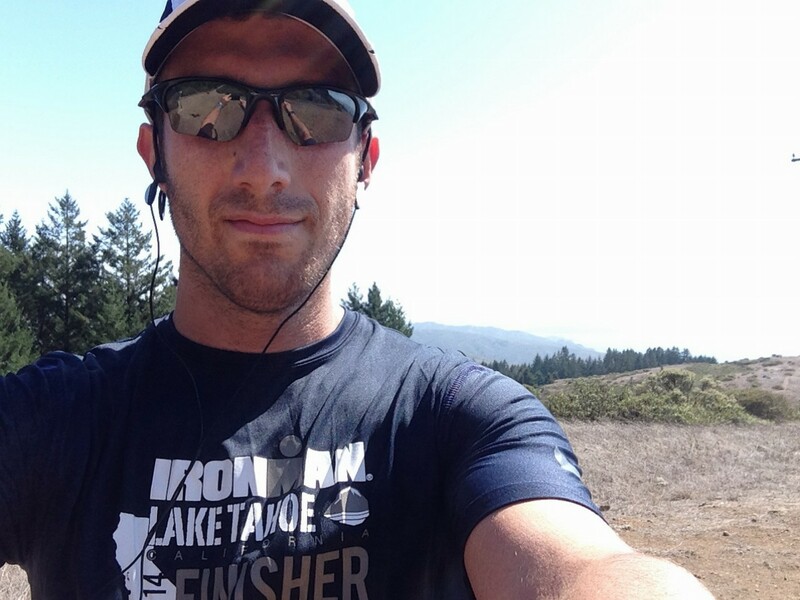 Instead, I made the tough decision to cut my losses for this season and shift my focus to trail running. As Taylor mentioned, we just registered for Skyline to Sea marathon, and I will be gunning for an improvement on my current 4:11 PR. 2015 is not as straightforward. Both Taylor and I will be racing the Berlin Marathon as an A-race. I have guaranteed entry into Vineman 70.3. Everything else is up in the air at this point. 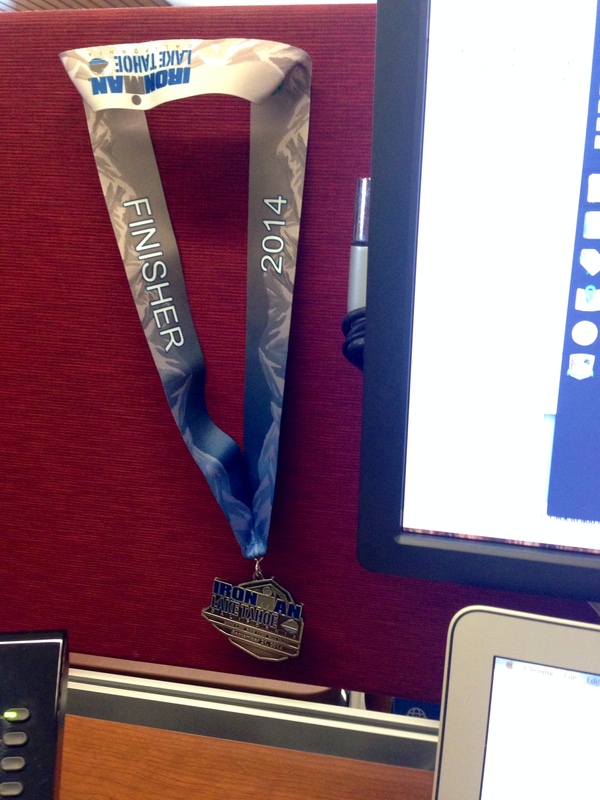 Either way, my big goals remain: sub 5-hour 70.3, and a BQ – one day. Although the cancelation was a big disappointment, I’m proud that I registered for one of the most difficult triathlons in the world and toed the line injury free. It’s been a great season and it’s not over yet. How did they decide who got those 50-250 slots?! Well that would be awesome if you got into Kona!!!!! Pretty good odds considering!! I still can’t believe it was cancelled!!! 😦 I am glad that you are moving on!! What a bummer!! But what else can you do!! Wow, I had no idea that they still gave the t-shirts and medals. Kind of odd. I think for me the worst part would be feeling like I gave up my entire summer of weekends to train, and no race. And the belly full of waffles. Sounds like you’re thinking rationally, which is great. Good luck, would be amazing to get a Kona slot!